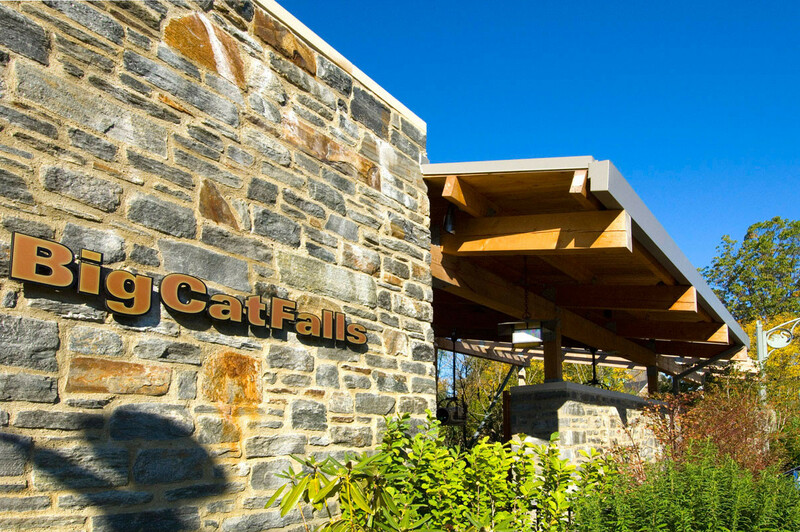 Big Cat Falls is an outdoor exhibit that brings visitors along a pathway and face-to-face with big cats. 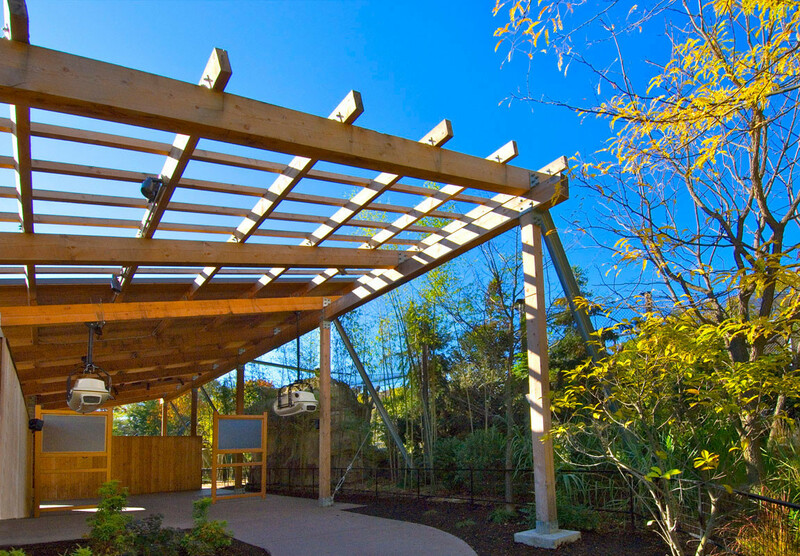 Three timber-framed educational pavilions connect the viewing areas. 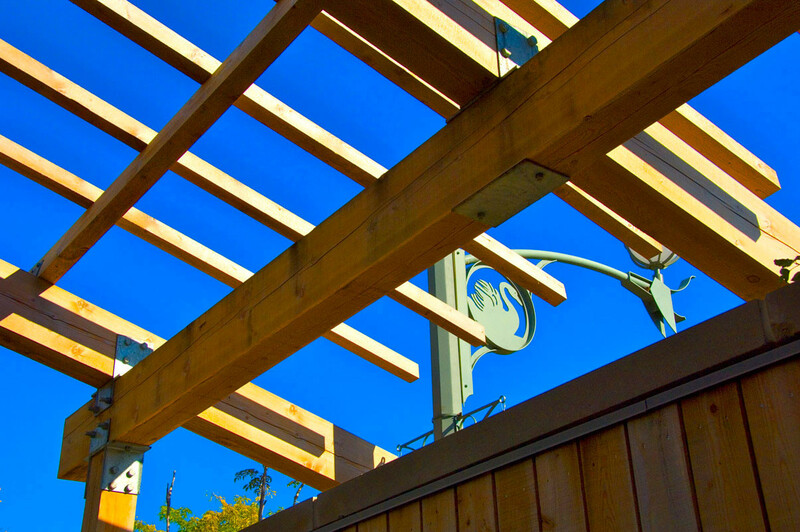 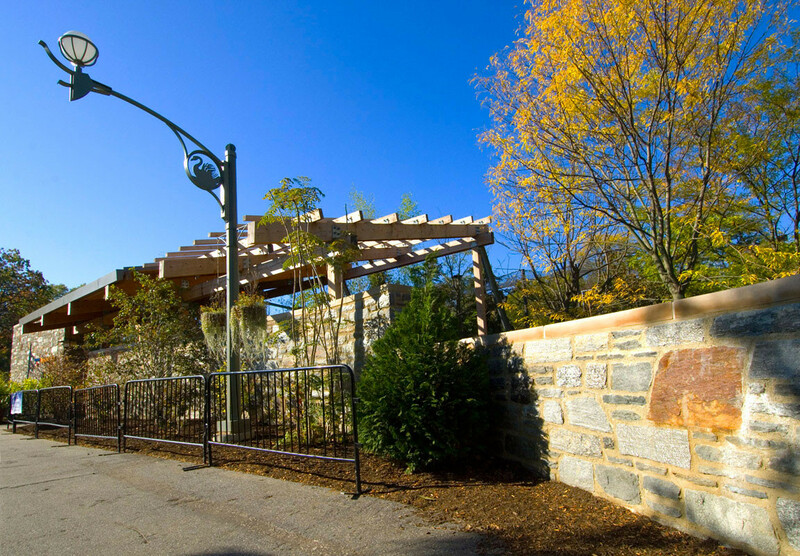 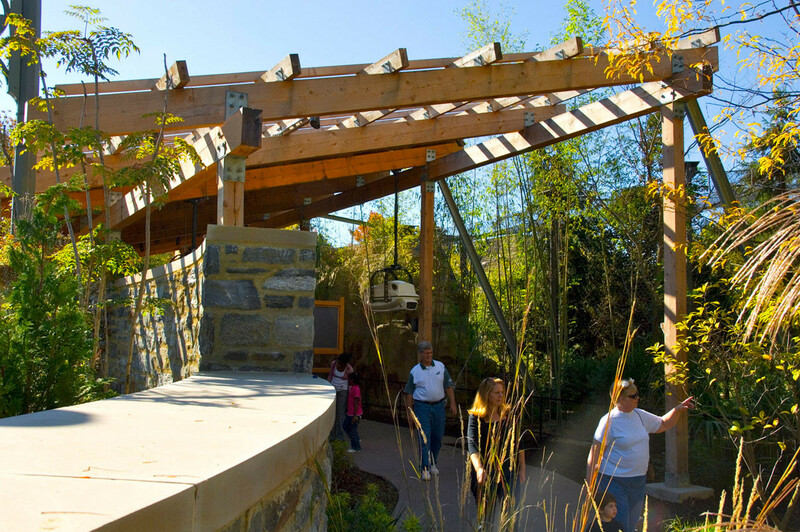 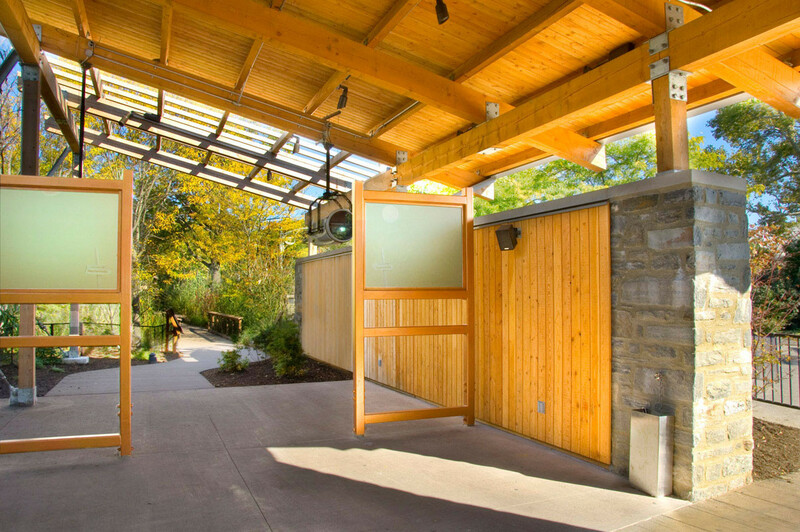 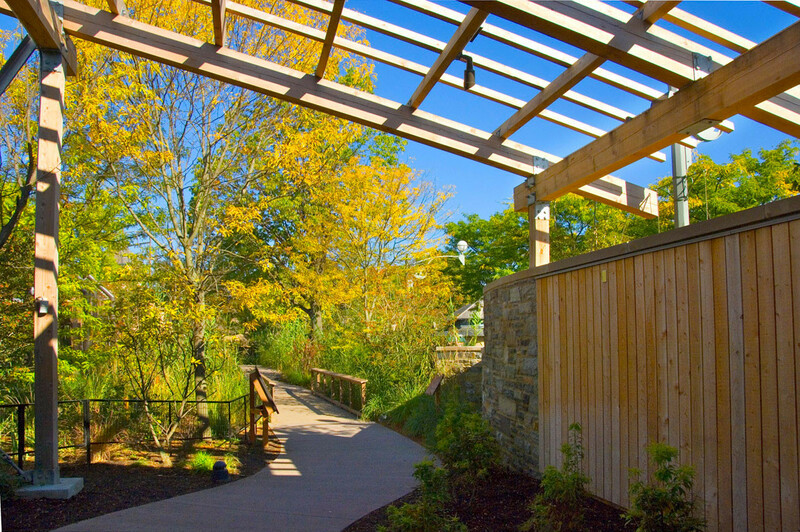 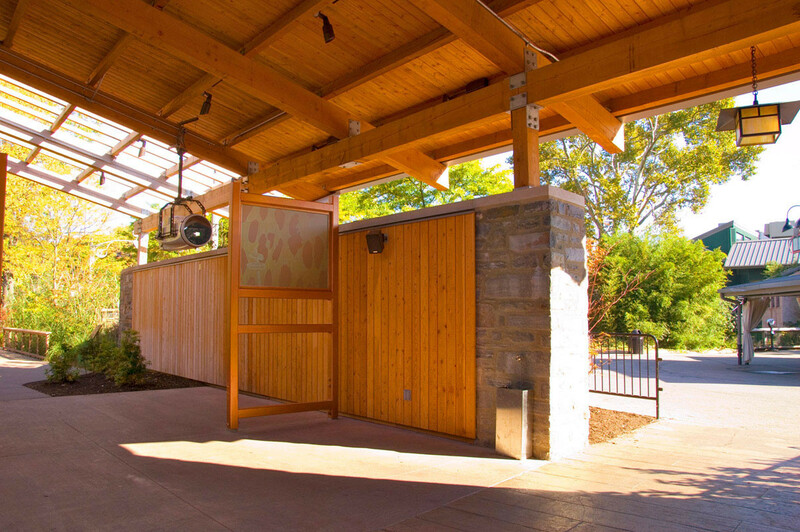 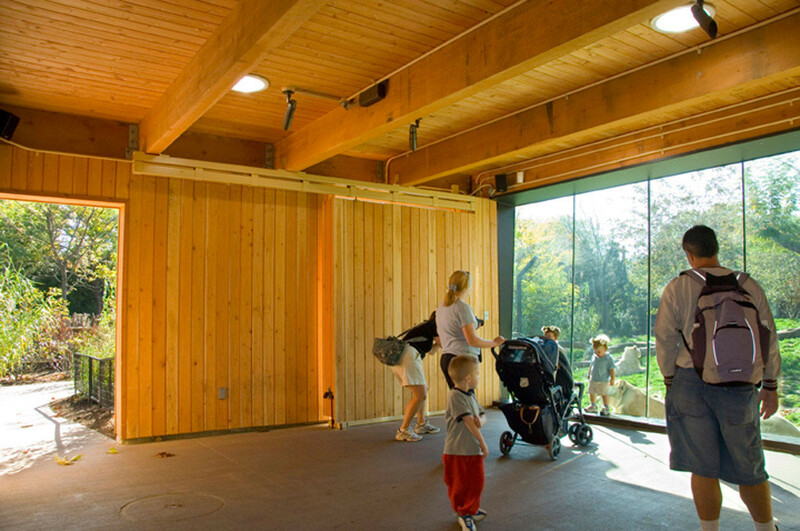 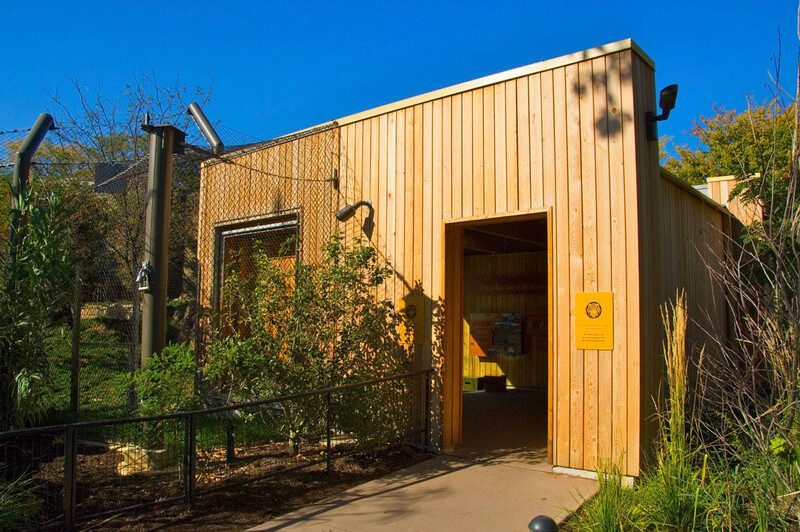 The pavilions feature timber-framed roof structures that incorporate reclaimed timber available on the site as well as new Forest Stewardship Council® (FSC®) certified Douglas Fir.